Never sure what to ask at the end of an interview? Most interviewers do invite questions at the end of the interview. 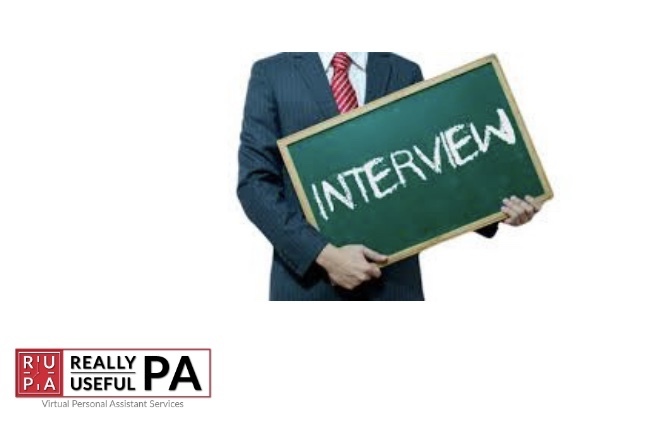 Even if they don’t, you must be ready with questions to ask an interviewer regarding the company and your job profile. Asking pertinent questions may impress your interviewer and up your chances of landing the job. However, don’t ask questions for the sake of asking them, since your interviewer will see right through you. Please read below to see the 8 impressive questions that you can ask. If you need any help or support please take a look at my services page (https://www.reallyusefulpa.co.uk/services/) and Contact Me to discuss your requirements. Need to outsource to a Freelance Assistant?